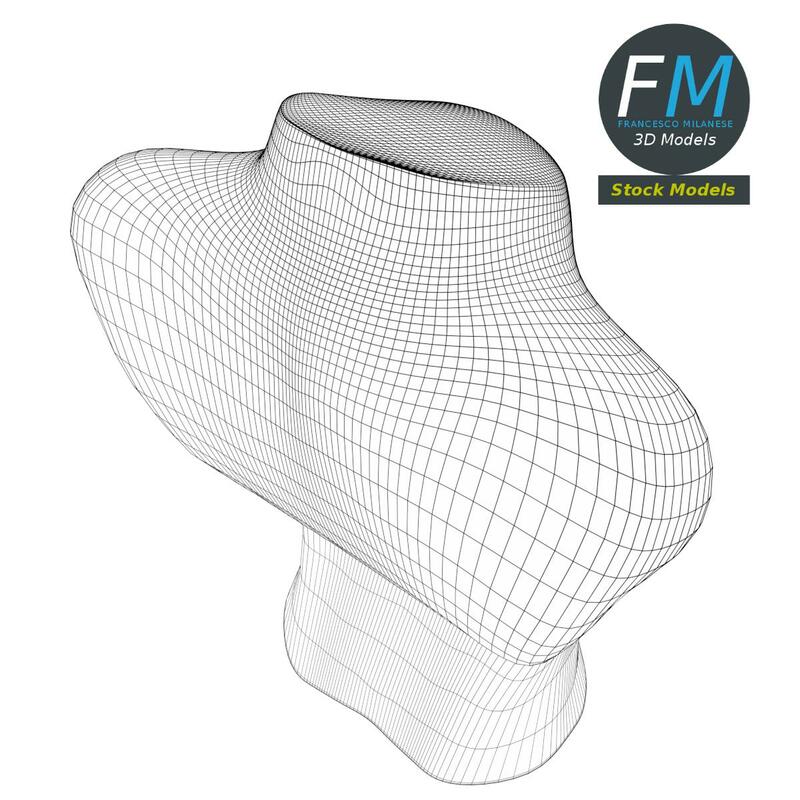 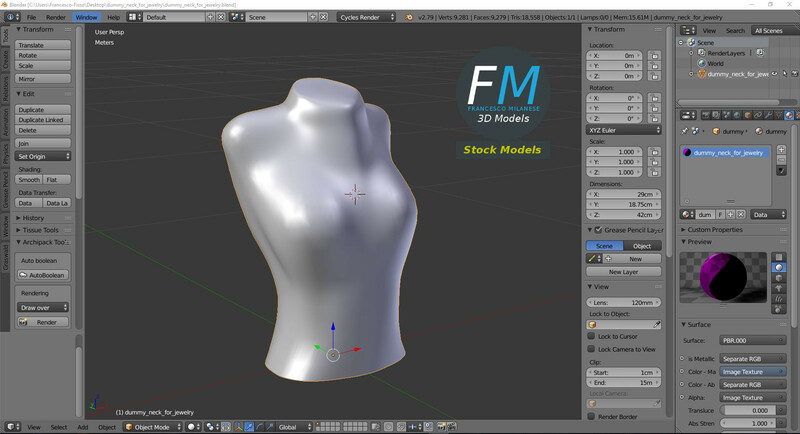 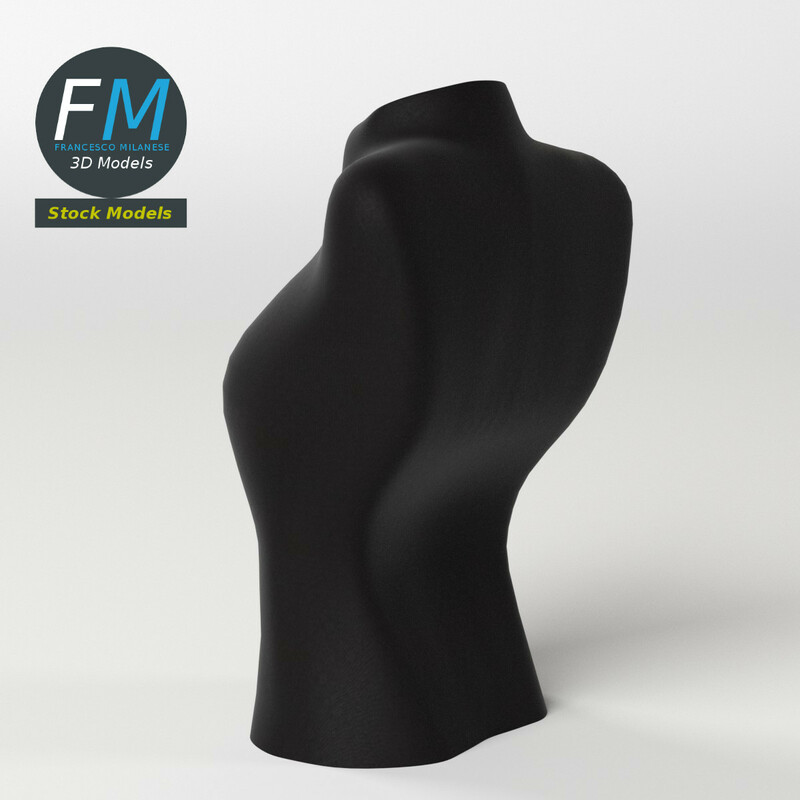 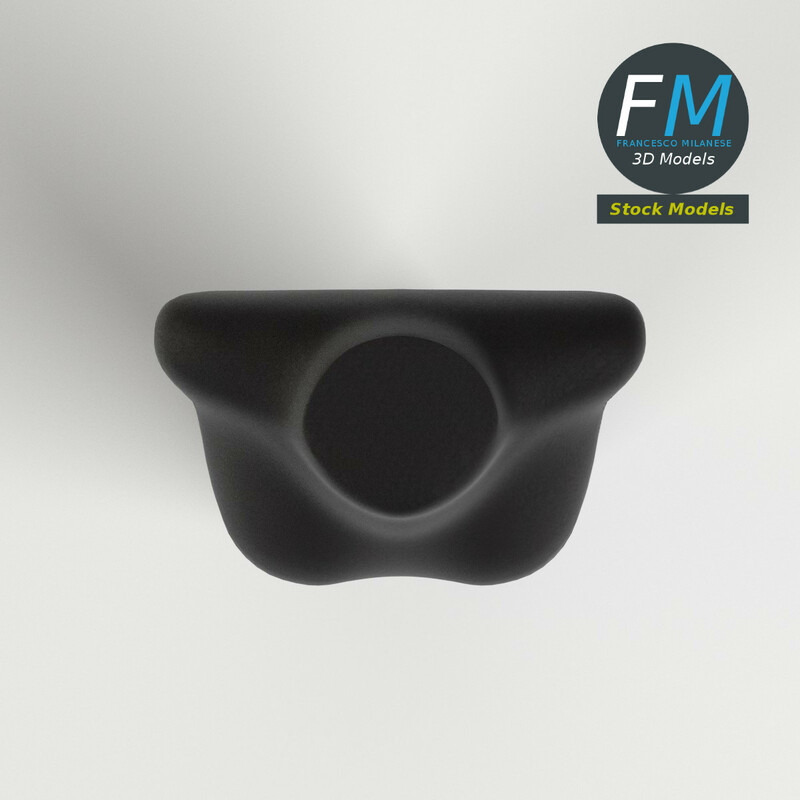 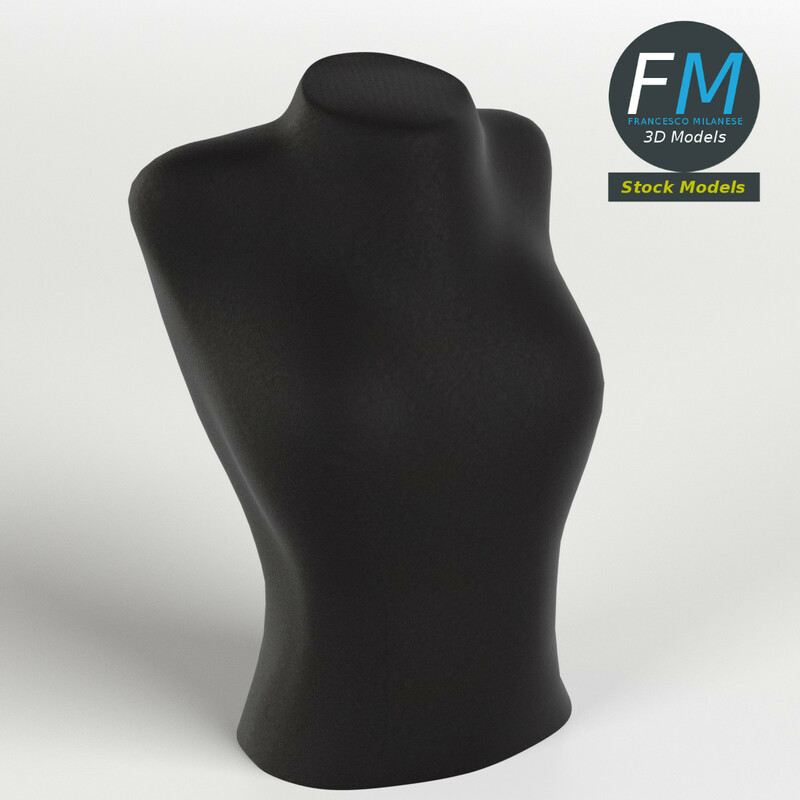 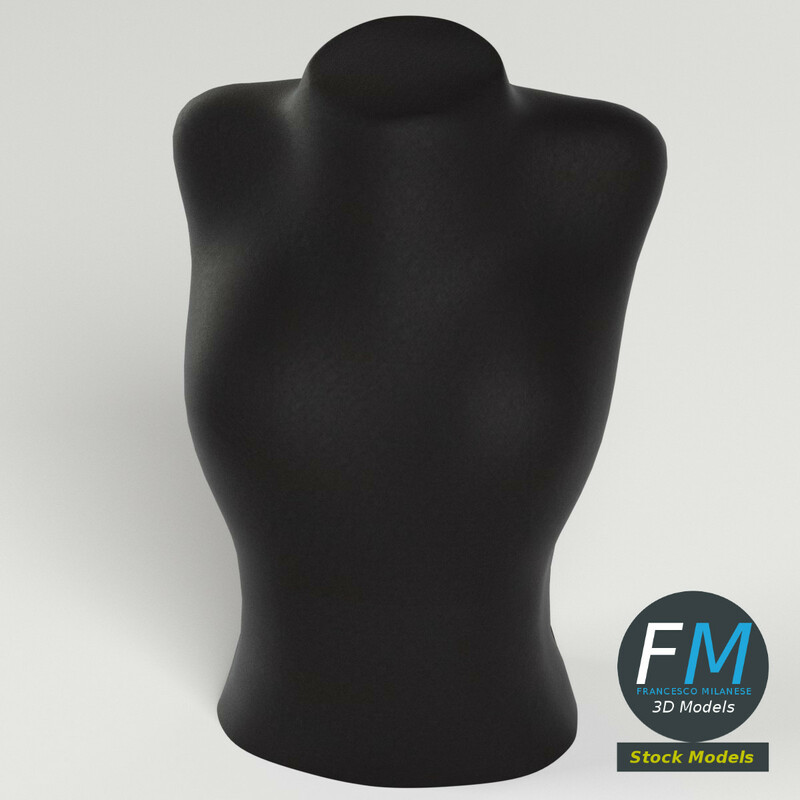 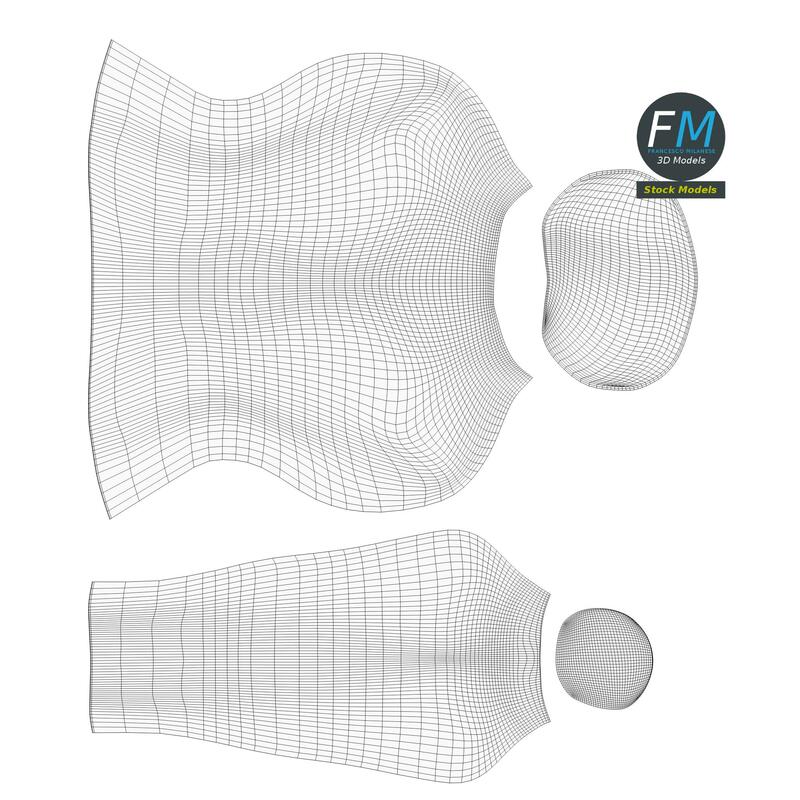 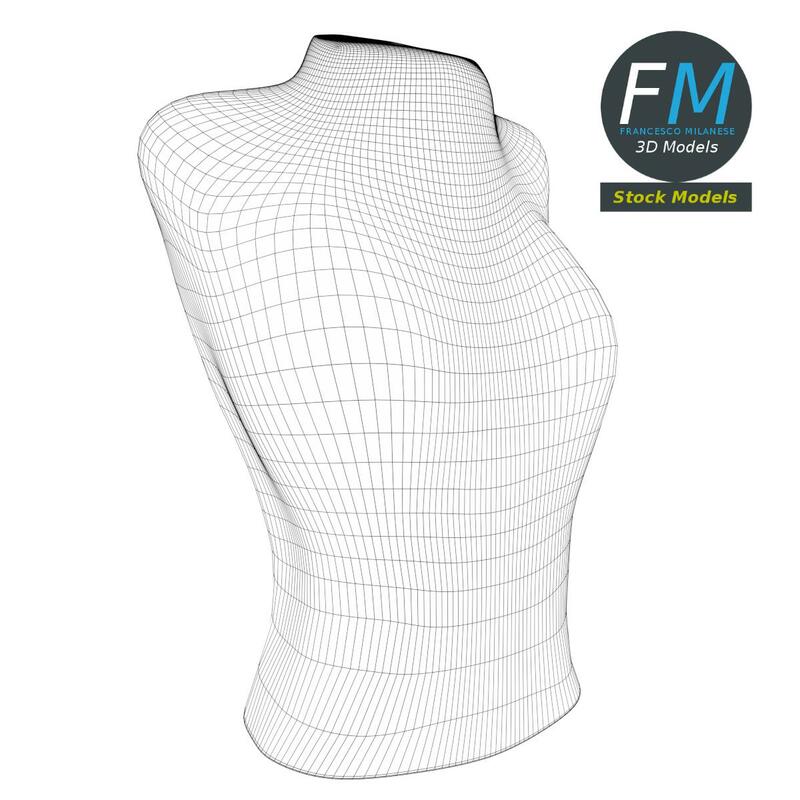 Dummy neck for jewelry 3D Model. 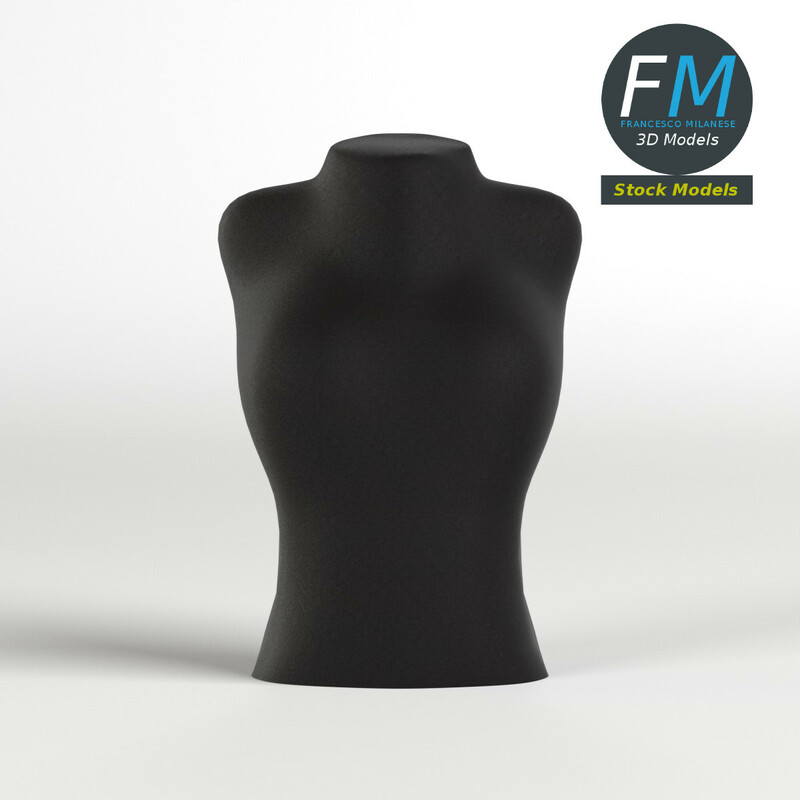 Production-ready 3D Model, with PBR materials, textures, non overlapping UV Layout map provided in the package. 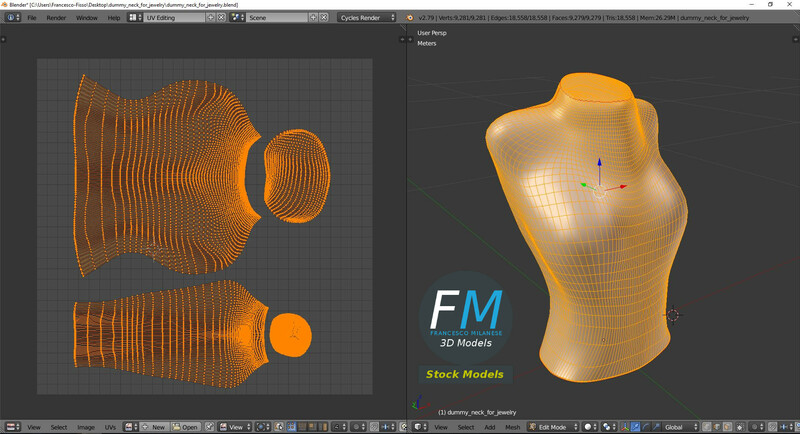 Polygonal, QUADS ONLY (no tris/ngons), no poles; 9281 vertices, 9279 quad faces (18558 tris).